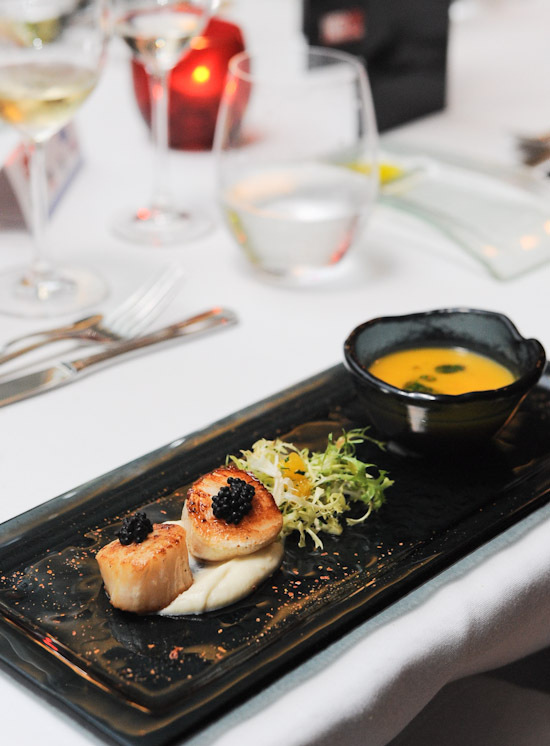 Singapore Restaurant Week is back for the second time this year from 9 to 16 October 2011. Bookings have already started on 21th Sep, by the time you are reading this, most of the best restaurants in Singapore are almost fully booked for this week-long gastronomic affair. Nonetheless, there are still some decent restaurants left that are worth checking out. 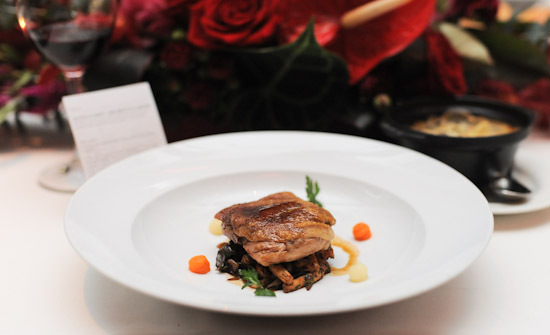 The restaurants will be offering exclusive three-course lunches at S$25++ and three-course dinners at S$35++. Click read more for the full list of participating restaurants. UPDATE: Due to popular demand, Singapore Restaurant Week has released another 6,600 seats at selected participating restaurants such as Au Jardin, Absinthe, Basilico, The Tastings Room, Bodega Y Tapas, Silkroad, Silkroad of the Sea, Shutters, Braise, [email protected], La Villa, Senso Ristorante & Bar, Nazt Bistro, Table66, Bacchus, La Cicala, Brasserie Wolf, Esmirada @ Orchard, La Noce, Eco Gourmet Cafe, The Moluccas Room, Magma, Brasserie Les Saveurs, Potion @ Nostalgia Hotel, Seven Seas, Gaia, Oso, Casa Tartufo, The Tavern and My Little Spanish Place. Restaurant Week is a great opportunity for restaurants to showcase themselves, and a good excuse for us to dine in nice restaurants. Which restaurants do you want to try during Singapore Restaurant Week 2011? yes! sadly the popular places have been filled up just few mins after opening of the website..